Cultural dance being performed at annual Indo-Pak night. 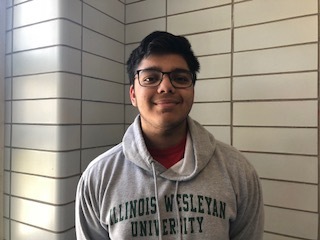 Editor’s Note: This is the sixth in a series of International Week stories about ethnic clubs to highlight the diversity of Niles West. As the second week of International Weeks starts up again, Indo-Pak Club is geared up and ready for International Night and the second International Feast. Indo-Pak Club, despite its name, is not exclusively for solely Indian or Pakistani students. The group has come to welcome all South Asian cultures over the years and combines them together in a healthy environment. “It’s not just a club for Indian or Pakistani students, it’s for all South Asian students. I’m glad that they’re together because traditionally Pakistan and India haven’t had the strongest relationship, so to show that there’s unity happening in our school is pretty cool,” the club’s sponsor Parin Patel said. For International Week, Indo-Pak is selling food at the International Feast, decorating the hallway, and performing a contemporary dance and a fashion show for International Night. 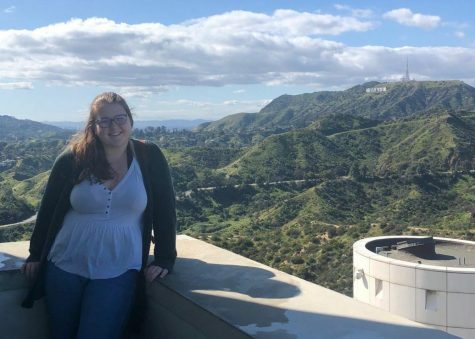 “The performances are really fun and I enjoyed having a community I could connect with. The best part is to see peoples reactions. After international night people have different perceptions of cultures, so I think that’s the best part. Also the dresses,” senior officer Alisha Sayani said. For International Feast, they’re selling samosas, south Asian ice cream called Qulfi, and mango drinks. Samosas are a huge seller, with students and teachers buying over 400 last year, so this year Indo-Pak is stocking up. When they aren’t prepping for the International weeks, they meet every Tuesday and participate in movie nights, barbecues, game days and have speakers come to talk to the students. Indo-Pak stays busy, and once the International Weeks are over, they have to start prepping for Indo-Pak Night and Holi which are later this semester. 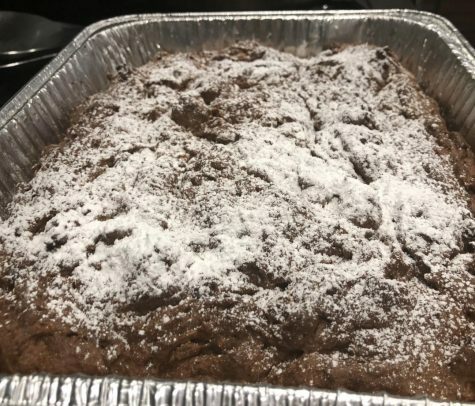 “We do many events that the students come up with, so if they want to celebrate something that they celebrate at home, we try to do the same thing at school as well. 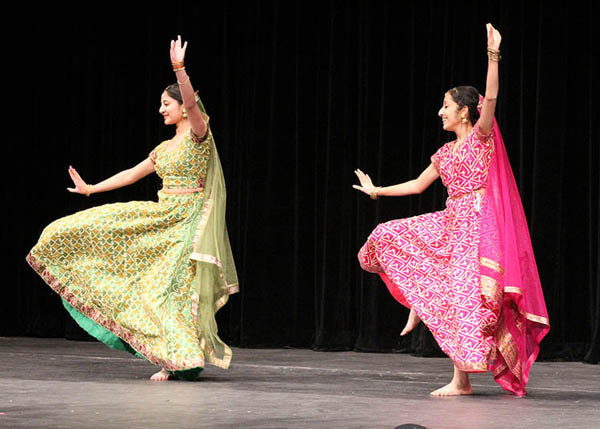 The idea is that there are many cultural events happening in India and Pakistan and other cultures, so this is a place where they can just do them and work on it together,” Patel said. The club encourages anyone who wants to find friends similar to them to stop by and participate. Their biggest recruiting tool for freshmen is simply word of mouth, in addition to food sales and Curriculum Night. “My sisters were in them, and I’ve always gone to International Night, and I thought that I wanted to try it too. The halls are very multicultural, but Indo-Pak is easier because you can relate more easily. I have a lot of friends in here and you can talk and joke. It just makes sense and it’s a fun and comfortable environment,” freshman Indo-Pak member Hamna Zaidi said. Make sure to keep an eye out for Indo-Pak’s food sales and fashion show this week, and come out to support them on Indo-Pak Night.